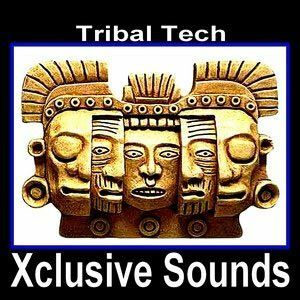 In addition to the percussive loops are a wealth of groovy Tribal Tech tops and add-on loops, intelligently produced vocal cuts, dusty groove assist tools, floor-filling kicks and much more! Collection of sounds for your new tracks. Perfectly created for all Tribal Tech styles and perfectly mastered. 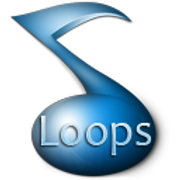 - You will find here big collection of 1.74GB Samples loops WAV Format.